Completed 1945 as Empire Grosvenor for M.O.W.T. (Anglo-Saxon). 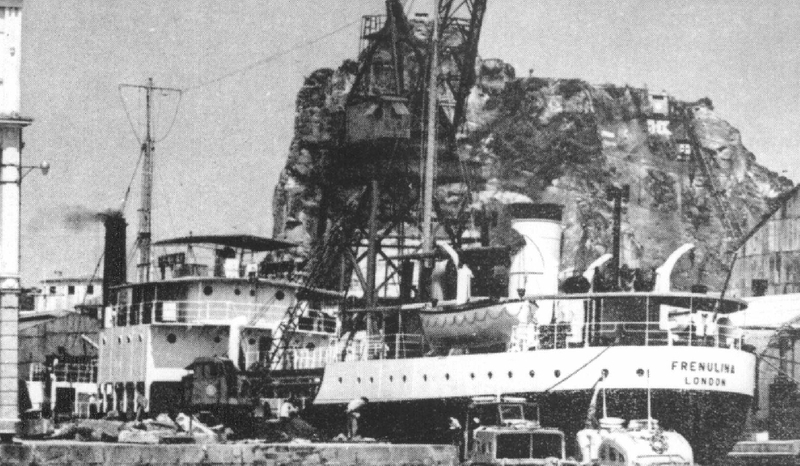 1947 purchased by Anglo-Saxon and renamed Frenulina. 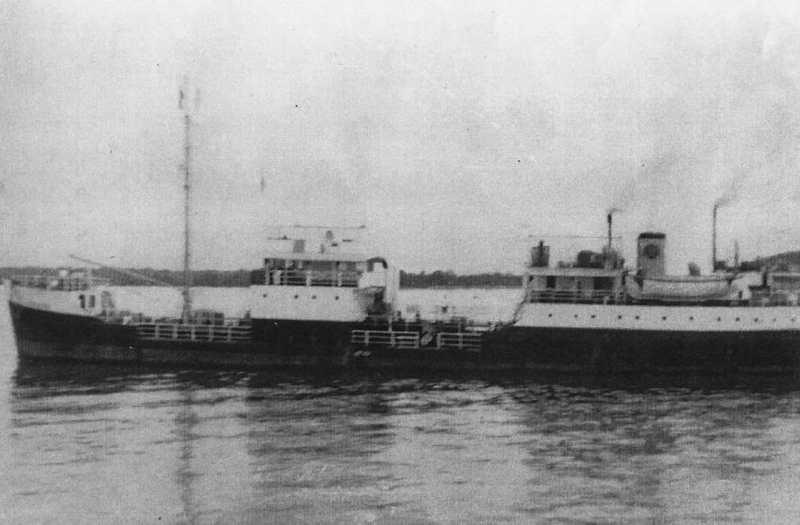 1962 sold and renamed Anlok. 1962 sold and renamed Permina VI. 1974 sold to Bimoli Indonesia and renamed Bimoli 01. 1986 scrapped Jakarta. Have you sailed on Empire Grosvenor? Log in and add yourself as a sailor to the Empire Grosvenor! Log in and add your personal story to the Empire Grosvenor!